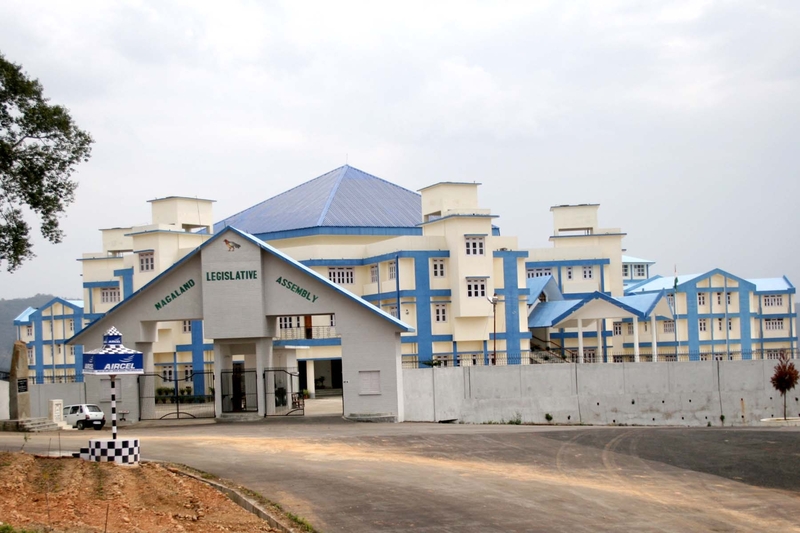 After Konyak Union (KU) and the Phom Peoples’ Council (PPC), two influential organizations of Nagaland, decided to boycott the Assembly Polls to be held in March next year, the Eastern Nagaland Peoples Organisation (ENPO) convened a consultative meeting with all tribal bodies and frontal organizations under it at Tuensang headquarters onDecember 21. “The meeting has been convened after the Konyak Union (KU) and the Phom Peoples’ Council (PPC), in a joint agenda, resolved for non-participation in the forthcoming Nagaland State Assembly election scheduled for March, 2018 or thereafter until and unless ENPO’s demand for a separate state is fulfilled,” ENPO general secretary Manlang Phom said in a statement. The ENPO has also requested CKS, KTC, USLP, YTC, ENGOA, ENWO, ENSF and ENDBU to hold a meeting and come up with constructive suggestions in this regard.